In This Beginning Quilting 101 class, you will learn the basics of quilting! In the first session we will go over cutting with a ruler and rotary cutter, pressing and sewing with an accurate quarter inch seam. I will get you to the point where you begin to sew your pieces together in class. Your homework will be to finish the construction of the top. 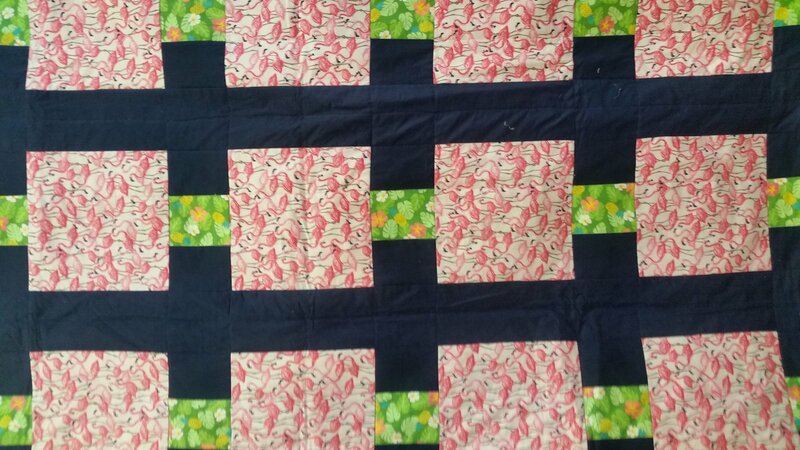 In the second session, you will learn how to sandwich the top of your quilt with the batting and the backing. You will quilt this and hopefully continue with the binding.